A trustful relationship between technician and patient is the basic requirement for a successful corset therapy. 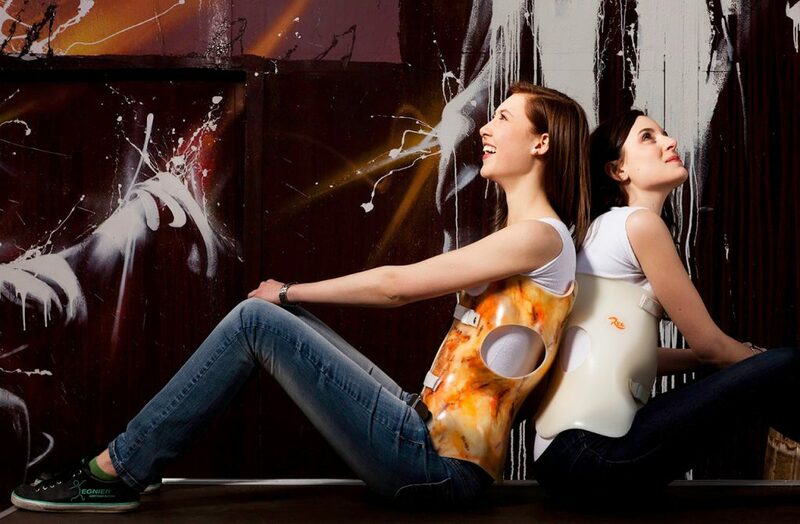 Together with our partner, Regnier Orthopädie, we can draw on many years of experience in spine correction. You chose corset therapy? Then the first step is very simple. We talk to you and your parents about your new companion. With the help of different measuring techniques we produce a corset that works perfectly for you. 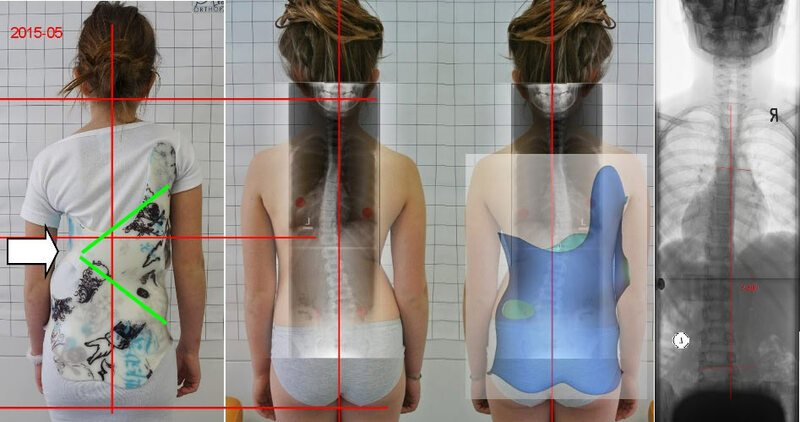 With the photo documentation we determine how your spine is corrected and document the course of treatment. We achieve optimal results through continuous care and the consistent application of therapy measures.